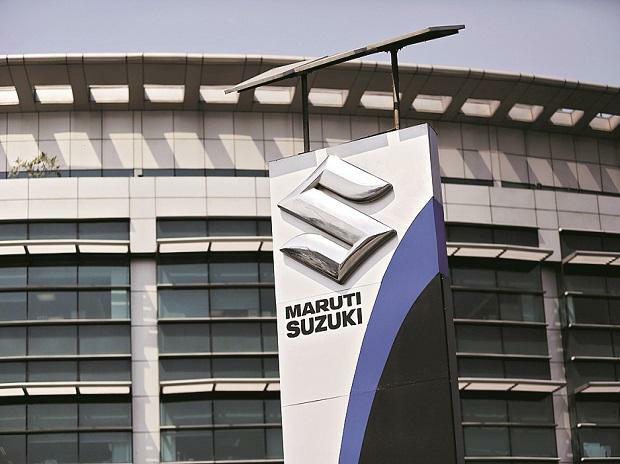 Maruti Suzuki India on Wednesday said it will increase prices of its vehicles across various models from next month to offset adverse impact of increase in commodity prices and foreign exchange rates. At present, Maruti Suzuki sells a range of vehicles starting from entry-level Alto800 to the premium crossover S-Cross priced between Rs 253,000 and Rs 1.45 million. On Tuesday, utility vehicle maker Isuzu Motors India Tuesday said it will hike prices of vehicles by up to Rs 100,000 from January to offset increasing input and distribution costs.